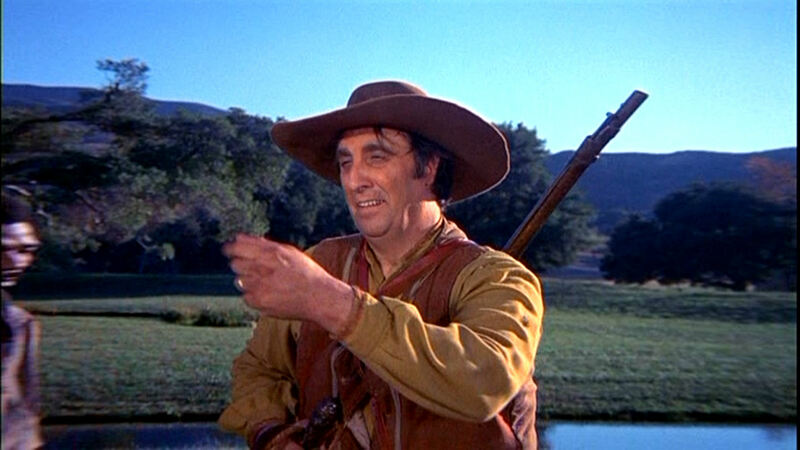 We end the week with the last pic I have of Timothy’s brief appearance in the Daniel Boone episode “Mamma Cooper,” which first aired on February 5, 1970. 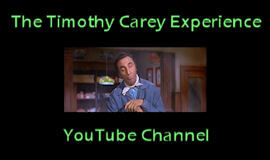 He portrays a slave trader by the name of Wibberly. His previous appearance on the show, in the episode “The Blackbirder” (10.3.68), showcased one of his best performances ever, in film or on television. He was in almost every scene and stole every single one of them. He’s in this episode barely a minute or so. At this time he was very busy filming Tweet’s Ladies of Pasadena, which could account for the smallness of the part. Once again we’re left with a mere glimpse of an intriguing character that we wish we could see more of. This entry was posted in Television and tagged daniel boone, mamma cooper, the blackbirder, timothy carey, tweet's ladies of pasadena. Bookmark the permalink.